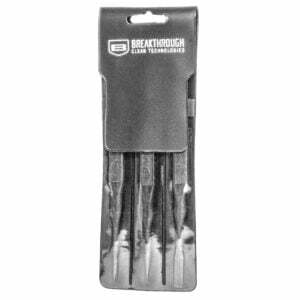 Breakthrough® Clean Technologies’ Channel Cleaning Tool is designed to provide a simple and effective way to clean the many recesses and cuts inherent to firearm design. It works on any type of firearm; revolvers, semi-auto pistols, bolt action rifles, semi and full auto rifles, and shotguns. The flat tips and square edges reach into edges and corners typically missed using other cleaning implements. The Channel Cleaning Tool is non-marring and will not scratch or damage the finish of your firearm. Our durable, fiber reinforced polymer picks are designed to safely clean all types of firearm surfaces that can be damaged by the use of metallic weapon cleaning tools. 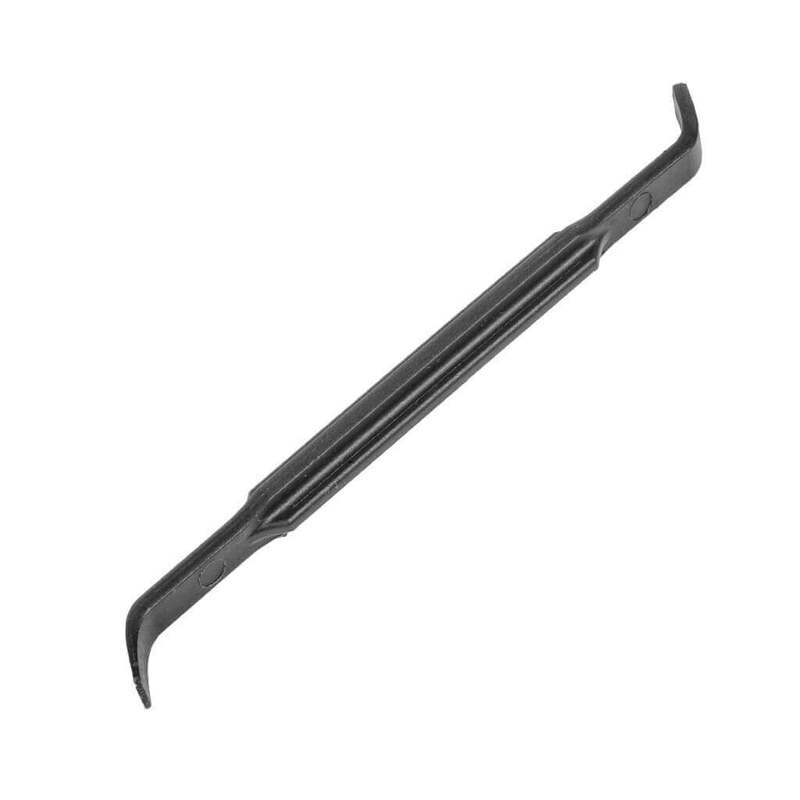 Stronger and more break resistant than any other picks on the market, these tools can easily scrape away carbon from hard to reach areas.